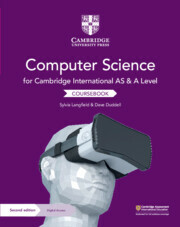 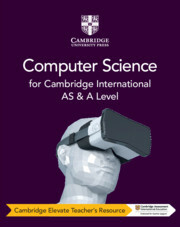 Developed by an experienced author and examiner team, this series supports teachers and students following the Cambridge International AS & A Level Computer Science syllabus (9618) for examination from 2021. 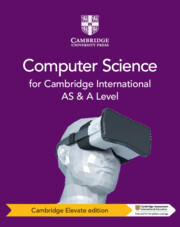 With an emphasis on developing computational skills, this series will increase students’ confidence in using a range of technology and programming languages while also building skills for life. 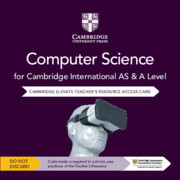 The series includes a coursebook, teacher’s resource and revision guide.